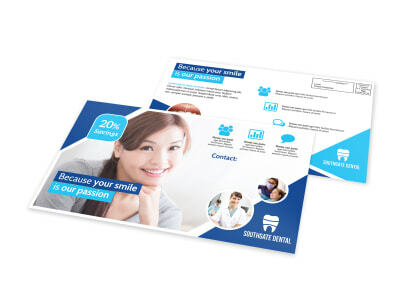 Customize our Family Dentistry EDDM Postcard Template and more! 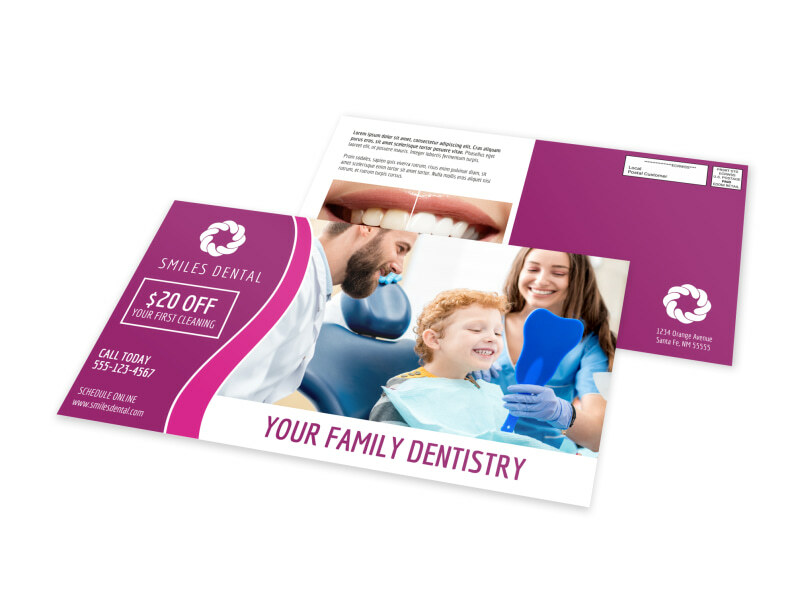 Keep your dental chairs filled with an EDDM marketing campaign centered around this family dentistry-themed postcard. 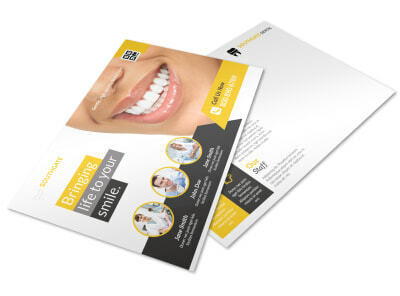 Select a target neighborhood, and then hone a message for your potential patients, whether you’re offering a free cleaning or some other promo. 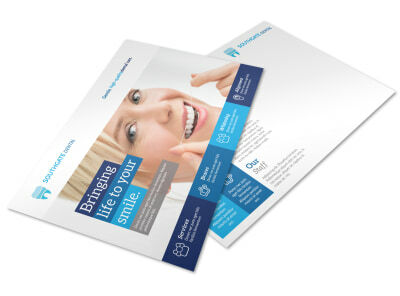 Begin now, and get your postcards ready for mailing in no time flat.